The SQLConnection Object through ConnectionString knows where the database is located and how to connect to that. The SQLCommand object knows what needs to be executed on the database. 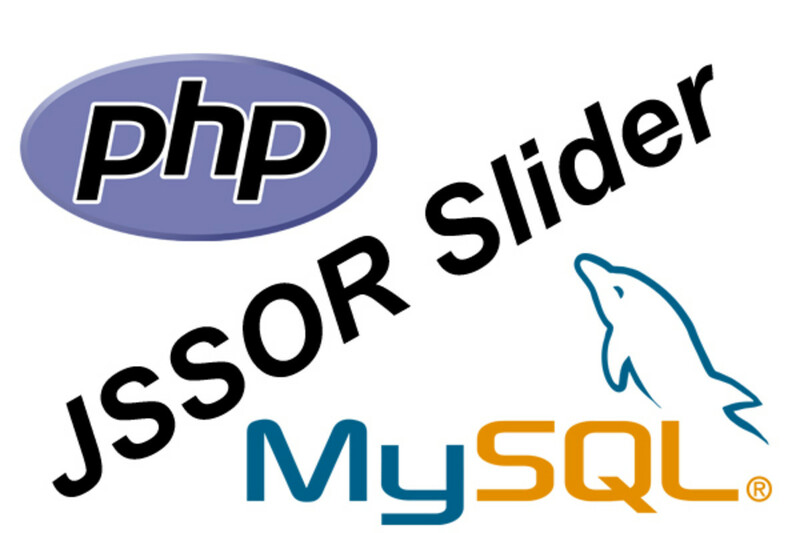 The SQLCommand object uses the SQLConnection to execute the command stored in the CommandText property. 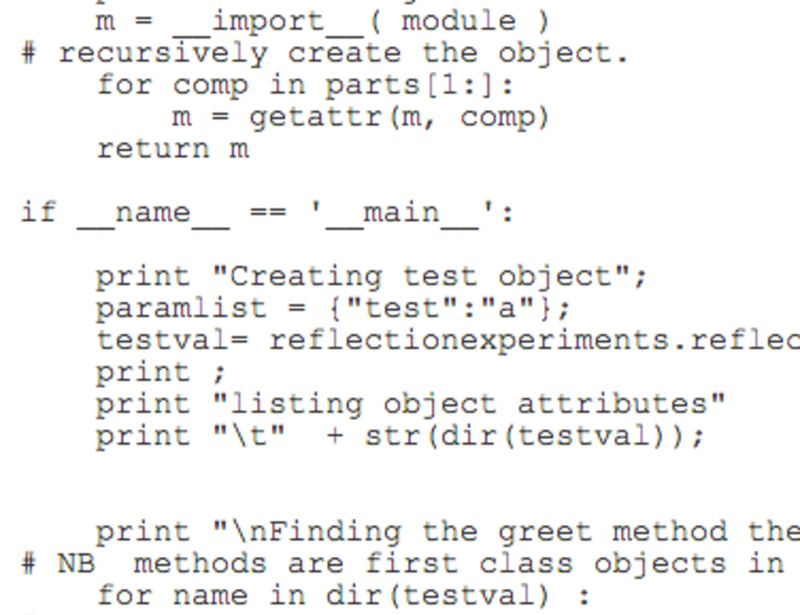 The method ExecuteScalar returns the retrieved value as the Object. The object will be converted to primitive data type using the C# way of type-casting techniques. OK let us jump to the coding part of the hub. As we are going to work on accessing the database, we need to have the above using statement for ease of use. //Sample 02: Form the SQL Connection String and Open Connection Object. Forming the Connection String is the Key to connect to the database. In the above connection string, (Local) represents that the database is running on the same system in which the program is executing. NorthWnd is the database name. Also, note that you should provide user id and password as part of the connection string. 3) Now SqlConnection object is ready. 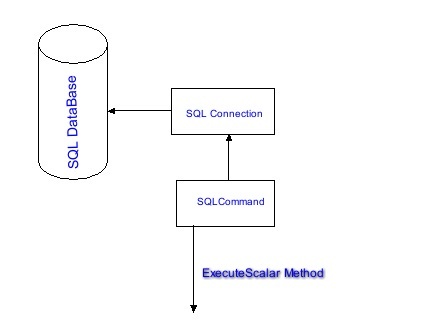 Once the connection is ready, a command object will be prepared to issue the Database command through the SqlConnection object. In the below-given code, once the SqlCommand object “cmd” is created, the CommandText property is set with the SQL statement that retrieves a single value from the database. Note that the SqlConnection object also given to this cmd object. 4) Now we have a valid SqlCommand, which knows what to execute through CommandText property and where to execute through the Connection property. Making a call to the function ExecuteScalar will return an object. As Count(*) returns an integer, we can typecast the object to Int32 using the System.Convert.ToInt32. Below is the code that retrieves the total number of records from the Employees table. Accessing MongoDB from Android apps.